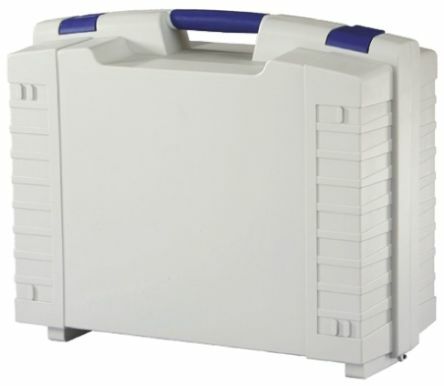 High quality transit and equipment cases are all about sturdiness, portability, modularity and reliability. When you’re moving valuable and/or delicate equipment, tools, components and materials from place to place, ensure they’ll arrive in optimal condition with our range of robust, dependable flight cases and accessories. Within our range, you will find some of the best-known names in equipment transport, including Peli, Zarges, and Platt Luggage, plus our own value line of robust RS PRO transit gear. From foam inserts to padlocks and case organisers, we have a wide range of products to protect your equipment during transportation. 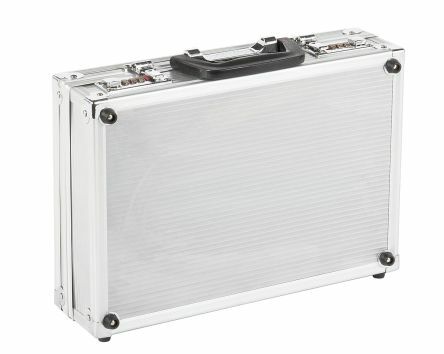 Flight case material: The best flight case will depend on what you’re transporting, and how. All transit cases protect materials during movement, but there’s a reason they don’t tend to be made from cast iron! 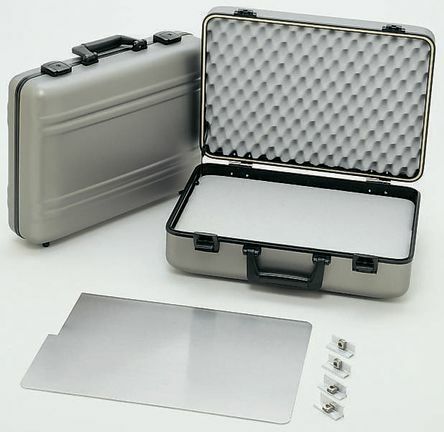 Inserts and padding: Padding for flight cases is generally made from high-density foam - harder polyurethane (PU) for heavy objects, or softer polyethylene (PE) for delicate/irregularly shaped goods. Like good flight cases, these foams are highly durable and shock-absorbing, without adding excess weight. 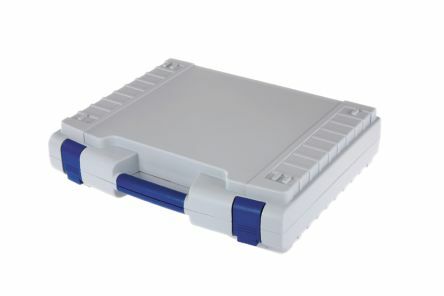 Transit case accessories and spares: These might include reinforced flight case corners; various inserts, dividers and organiser trays; padlocks; strengthening framesets; pick boxes; tool panels; wheelsets and more.